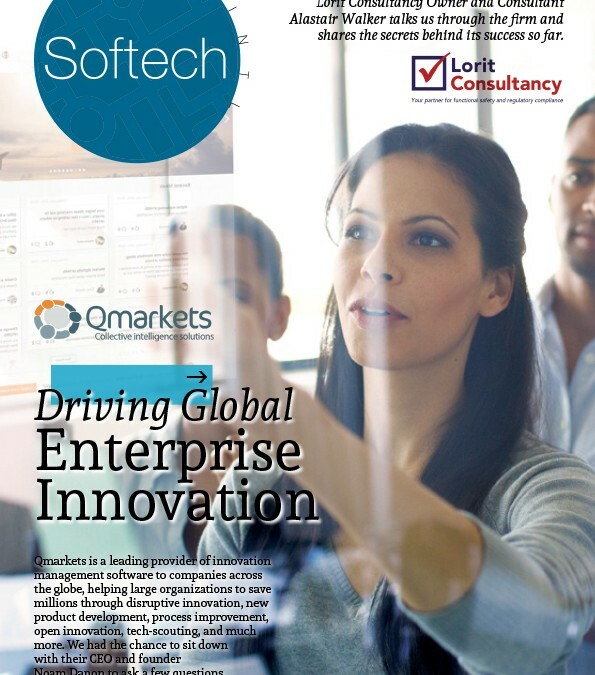 We are pleased to share that Lorit Consultancy has been featured in the April issue of Softech INTL Magazine. The publication features the latest news and information from leading companies in software and technology. We are committed to supporting clients through the complex exercise of international standards compliance and are proud to share our story with the 43,000 top level decision makers across the globe who subscribe to the magazine. In the article, our Owner/Consultant, Alastair Walker, discusses Lorit’s key areas of focus, elements vital to success and our future growth plans in global markets.